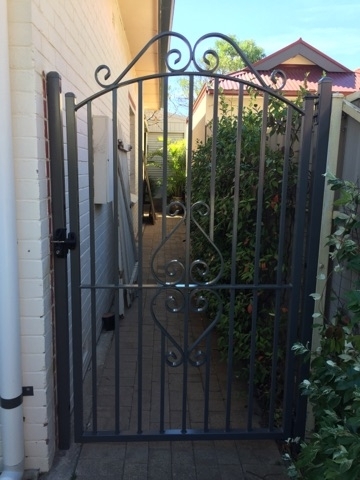 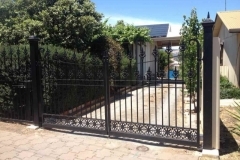 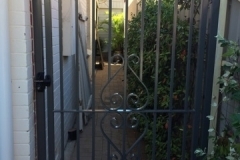 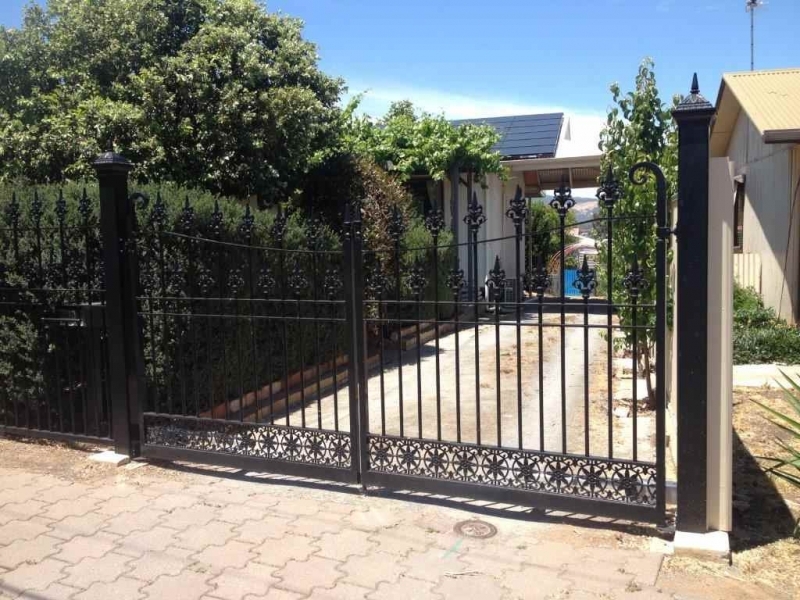 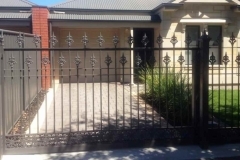 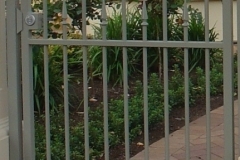 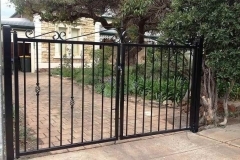 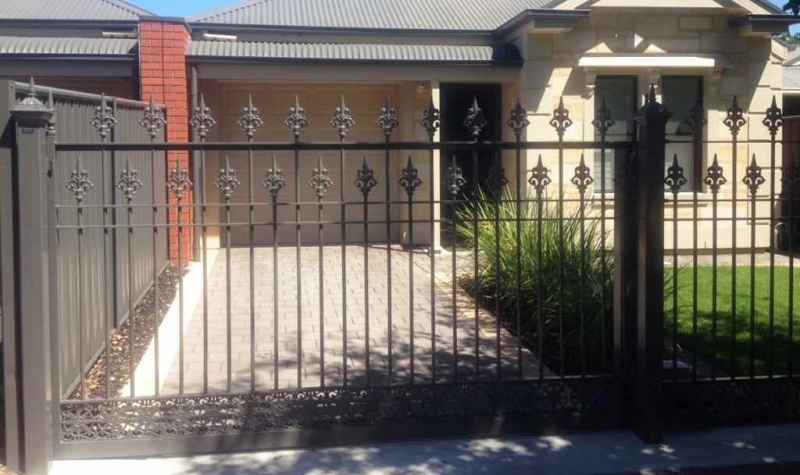 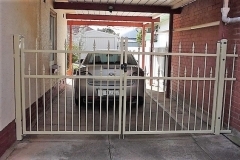 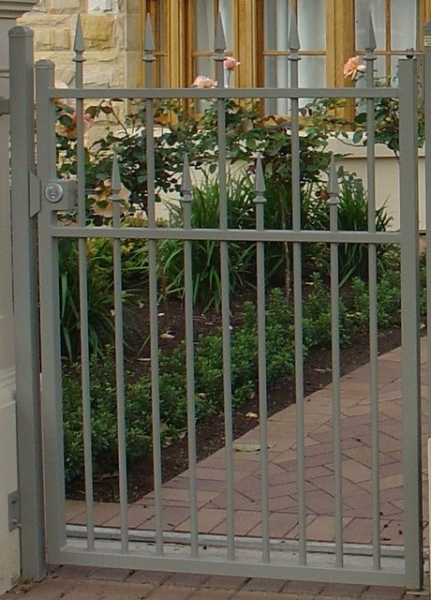 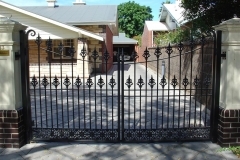 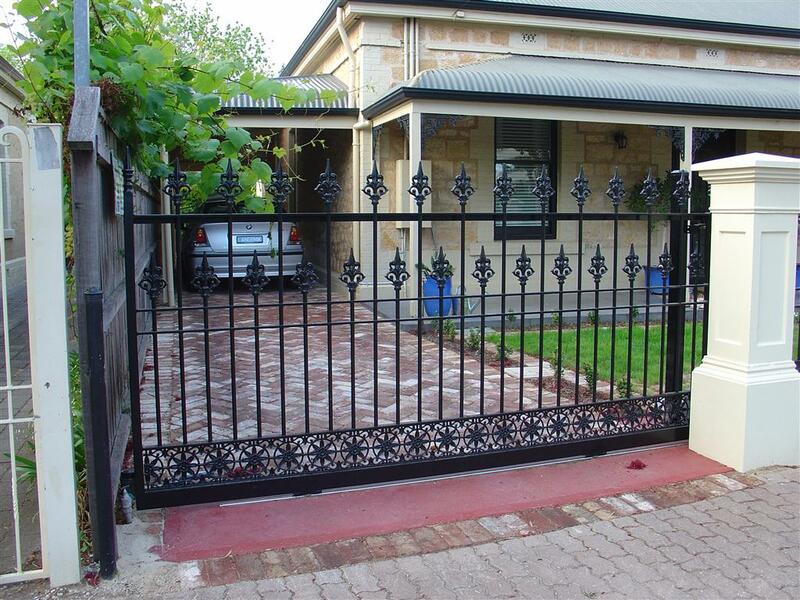 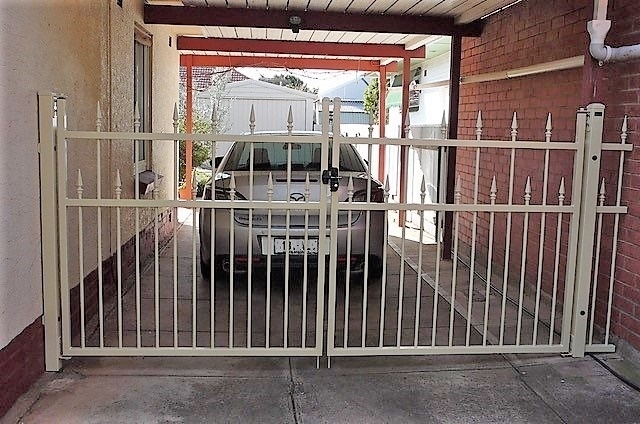 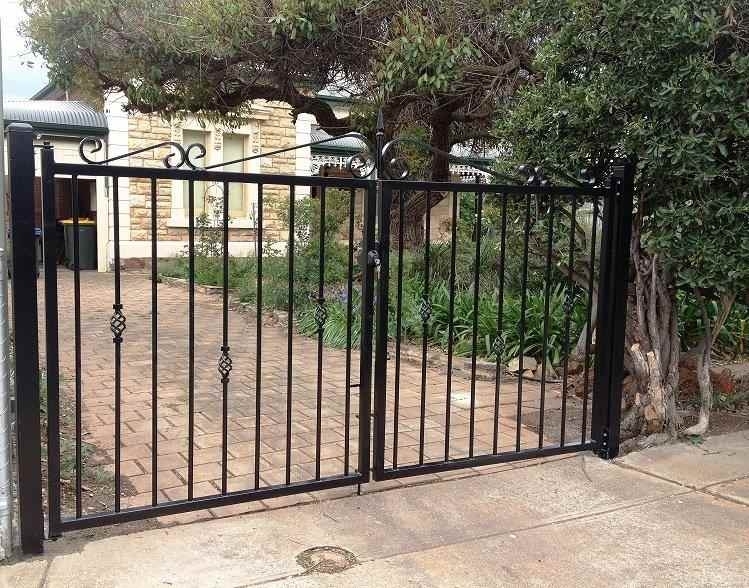 Hindmarsh Fencing offer fully automated or manual operation double gates, driveway gates, sliding gates & PA Gates. 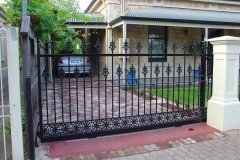 All are custom made to your specifications and requirements. 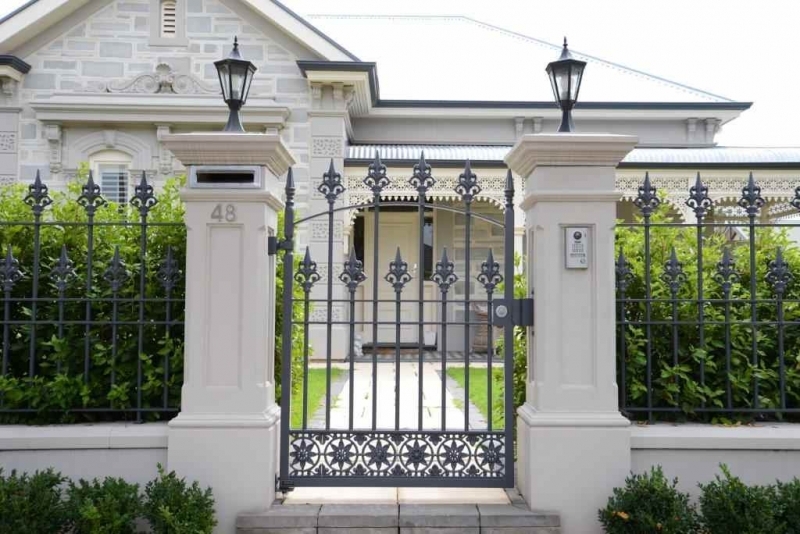 From the very ornate and intricate heritage style to the most modern designs, we have a style to suit your taste and décor. 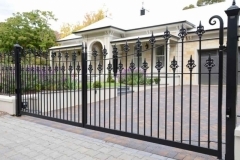 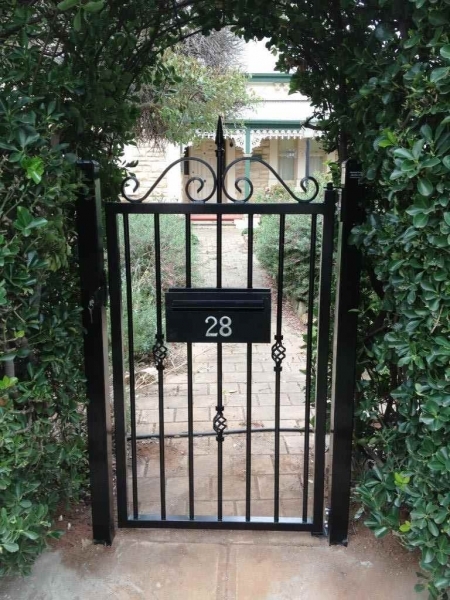 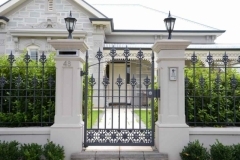 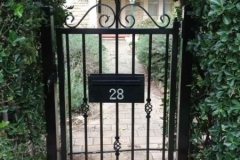 We are experts in cast aluminium reproduction fences and gates and have an extensive range to choose from, including our exclusive cast aluminium design, the Elizabeth. 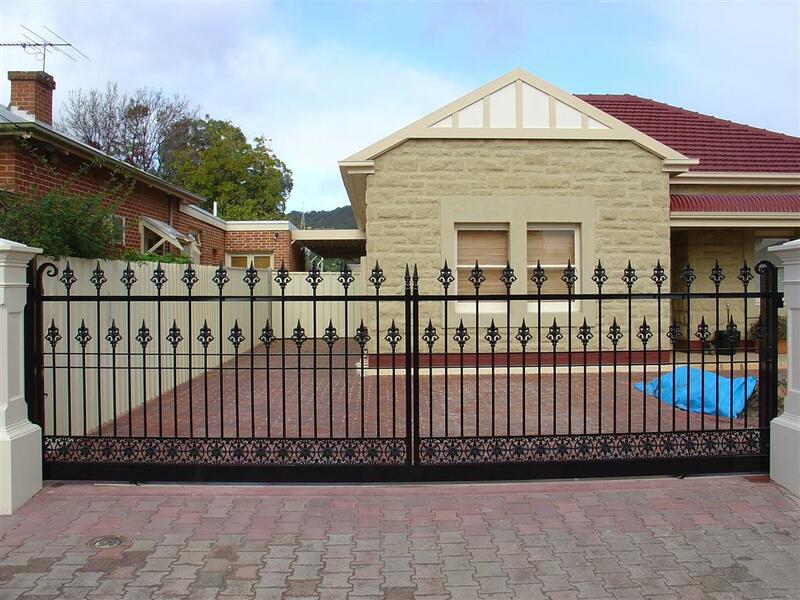 We also provide lace work & balustrading to compliment your fences & gates. 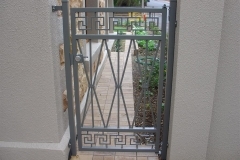 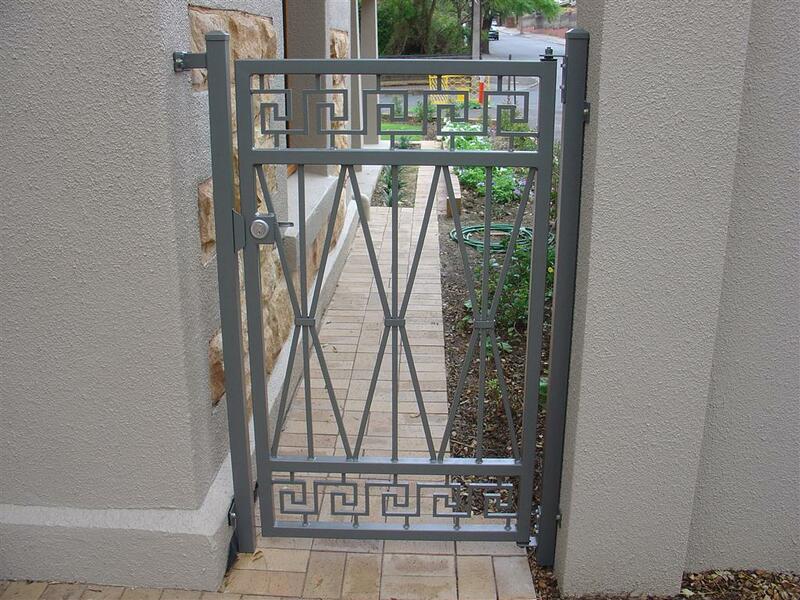 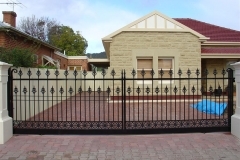 Hindmarsh Fencing will organise the entire process from design and fabrication to installation. 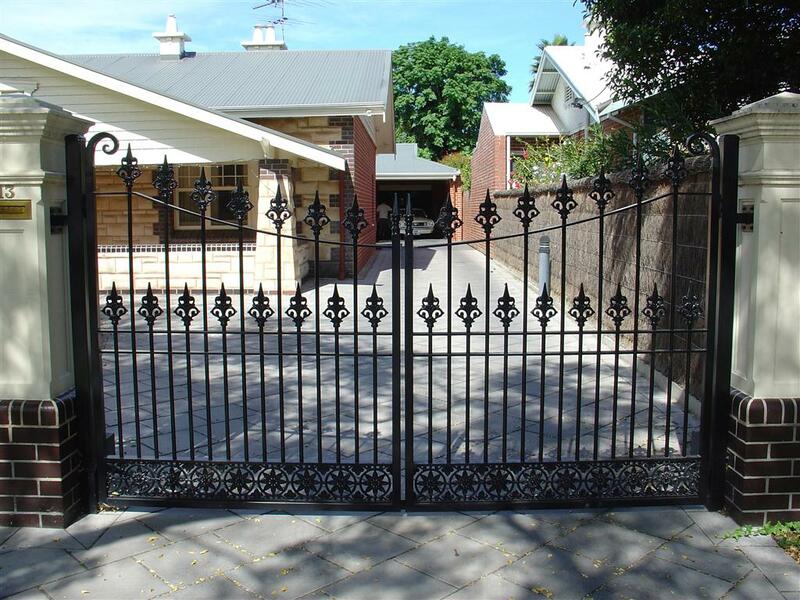 We pride ourselves on customer service & satisfaction and have received thousands of referrals from happy customers. 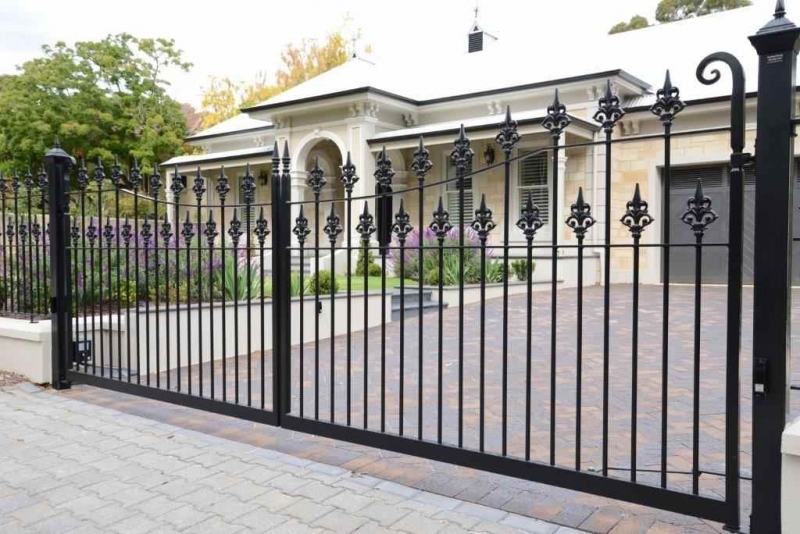 We are a family owned and operated business that is proud to support South Australian and Australian suppliers and products.